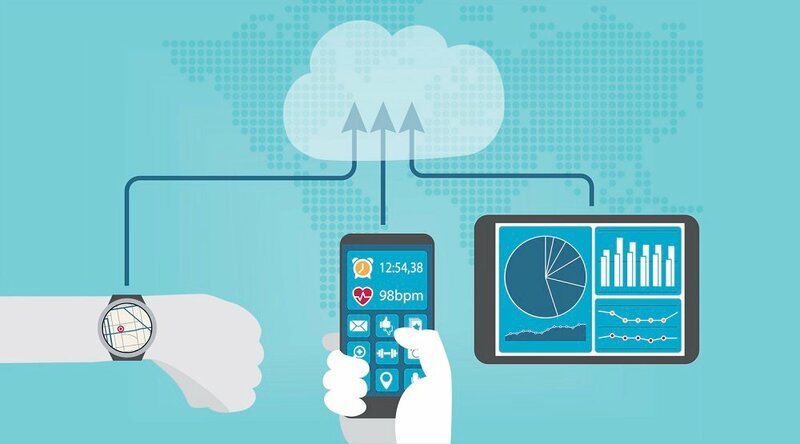 2018 brings with it significant promise for the more widespread use of remote patient management (RPM). And not least among these positive steps is the unbundling of the Medicare/Medicaid CPT code 99091, an act that has immediately increased the amount of billable Medicare hours available for doctors and clinicians who utilize remote care services such as Health Harmony from Care Innovations®. Already effective as of January 1, 2018, the unbundling of CPT code 99091 by the Centers for Medicare and Medicaid Services (CMS) means that eligible practitioners can bill to receive separate reimbursement “for time spent on collection and interpretation of health data that is generated by a patient remotely, digitally stored and transmitted to the provider, at a minimum of 30 minutes of time” (as explained by Crowell & Moring’s C&M Health Law blog). 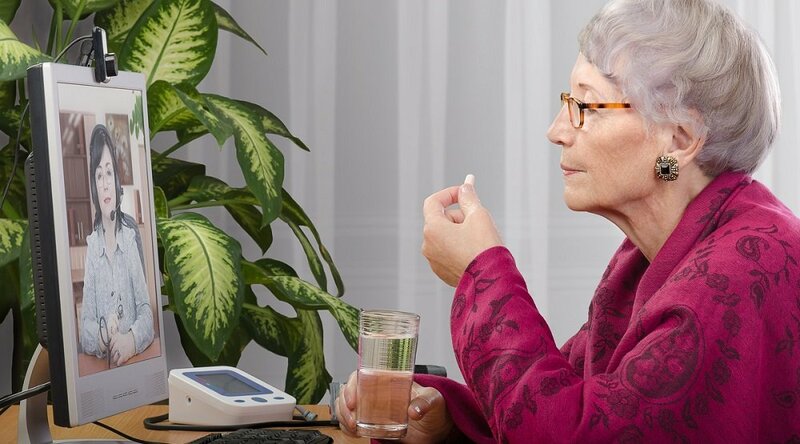 With the new CPT coding rules in place, however, remote care services that fall under CPT code 99091 can now be billed once per patient during the same 30-day service period as any of the above listed codes, significantly expanding the scope of Medicare reimbursement for remote treatment. 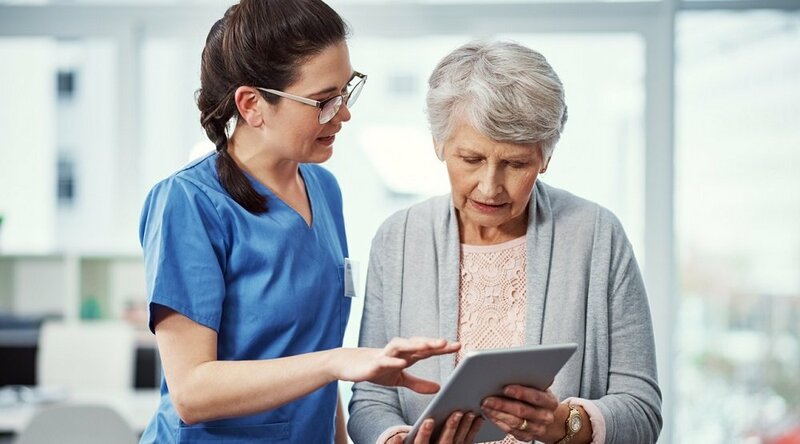 The unbundling of CPT code 99091 is being heralded as an encouraging move toward widespread implementation of remote patient management, a method of clinical delivery that’s been shown to improve quality of care for patients, maximize efficiency for clinicians, and boost cost effectiveness for payors and providers. About that last point: It’s important to note that the CMS considers “passive platforms or devices” that collect but do not transmit PGHD as ineligible for reimbursement under the RPM code. It’s also worth noting that the provider’s billing time under CPT code 99091 should be considered as equivalent to the typical times for evaluation & management (E/M) office visits. These are “assumed times, established through physician survey by the American Medical Association … for how much time the billing practitioner spends himself or herself each month, but are not exact times,” as the CMS notes in a fact sheet. Stringent as they may seem, these are all basic stipulations, representing no significant diversion from previous CMS coding criteria. 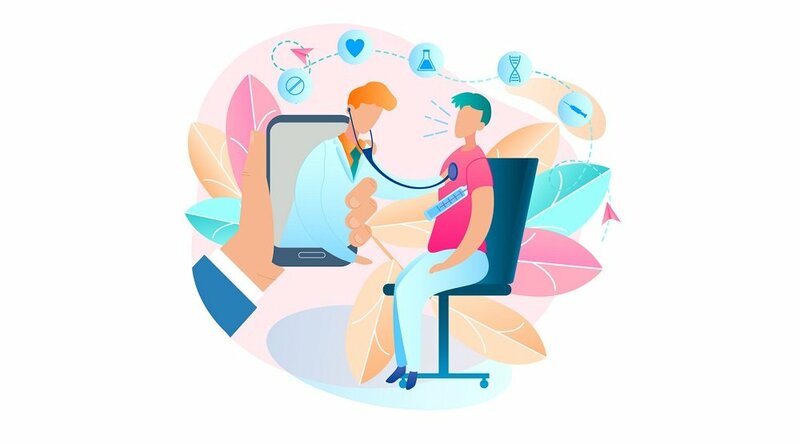 Indeed, most telehealth advocacy organizations are regarding the CMS code change as a welcome affirmation of remote care as a delivery system that merits separate CMS reimbursement. 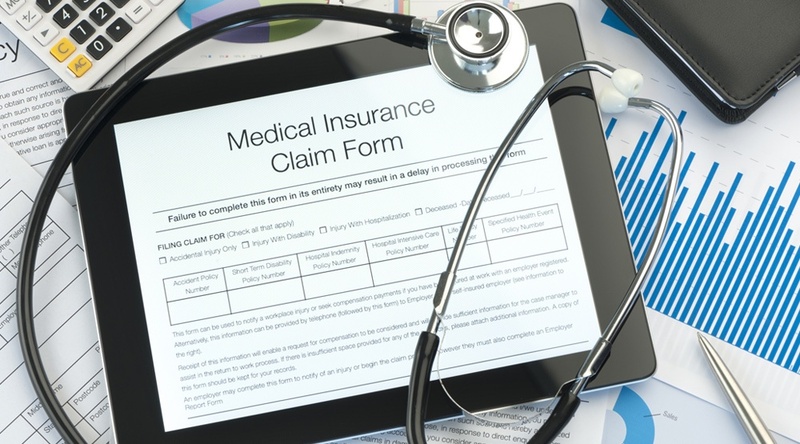 Got questions about how the changes to CMS code 99091 may affect your practice or organization? We’re standing by to provide further clarification: Please contact us here to schedule a complimentary consultation with a Care Innovations RPM specialist.